Don’t be shocked. Dry rot fungi and termites cause over $8 billion in damages per year. Your property is literally being eaten alive. Annual repairs and replacement of damaged wood saves money while protecting your investment. 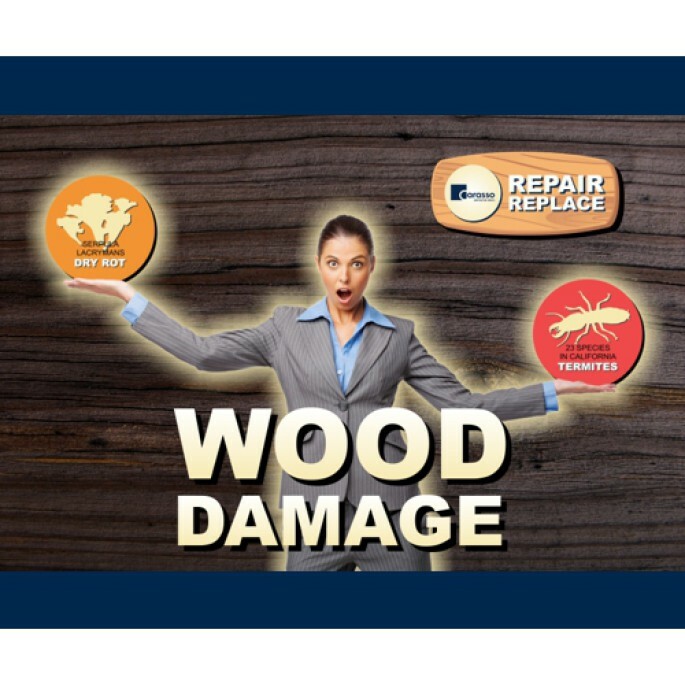 Contact Dave or Bill today to address your damaged wood repair and replacement needs.